Have you ever wondered who was the biggest meat eating dinosaurs? Smallest meat eating dinosaur? When did they live ? Now. it’s the time to check out the meat eating dinosaurs facts. Meat eating dinosaurs uses their sharp-claws and their like-a-saw-teeth to eat their food. 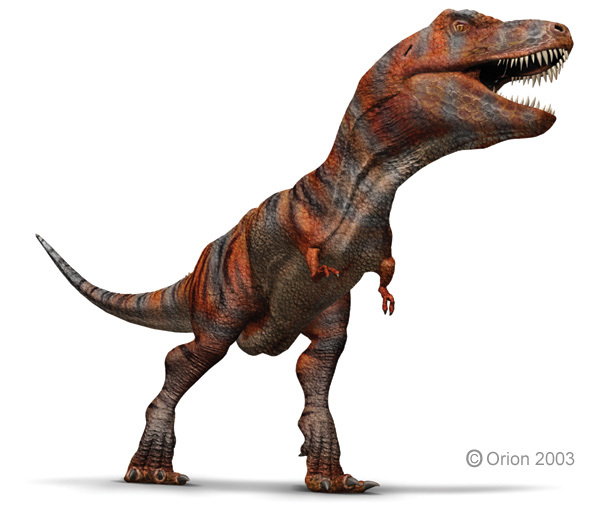 Some meat eaters like T-Rex and Spinosaurus have strong legs that help them to run very fast to chase the herbivore dinosaur. Their teeth were adapted for eating specific types of animals and kill them. Spinosaurus was known as the biggest meat-eater. Lived during the Cretaceous period in North Africa. Spinosaurus can live in both water and land. Spinosaurus live in the same place with another carnivores like Erectopus, Paralititan, Bahariasaurus and Deltadromeus. In other side, Hesperonychus is the smallest carnivore at only 20inches and 1 meter long. This kind of dinosaurs ate insects, small Cretaceous animals and baby dinosaurs. We have top 5 Meat-Eating Dinosaurs, that the most famous, largest and specialized predatory dinosaurs. 1. Tyrannosaurus,found in North America with 13-16 meter long with 6 tons of weight. 2. Troodon, one of the smartest dinosaur. Although not as big as T-Rex, but Troodon can studies and re-constructions. This dinosaur have big brain. The large forward facing eyes, bring exceptional stereoscopic vision in low-light conditions. Awesome war machine. 3. Allosaurus, super-brave dinosaur. 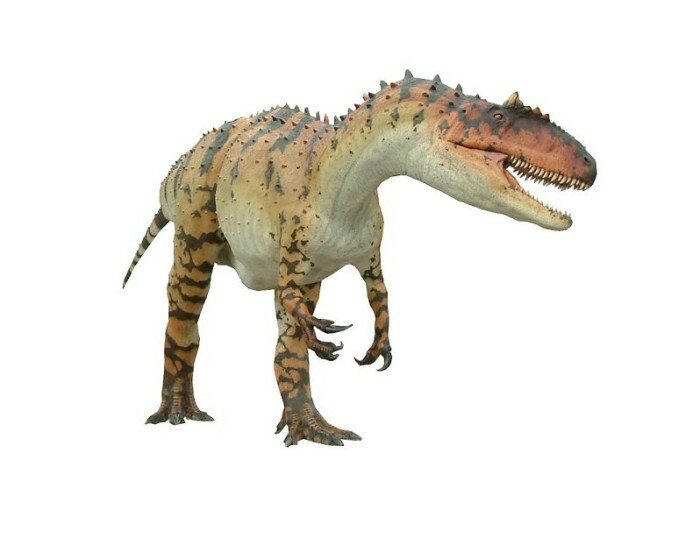 Some evidence said that Allosaurus also attack armored dinosaurs like Stegosaurus. 4. 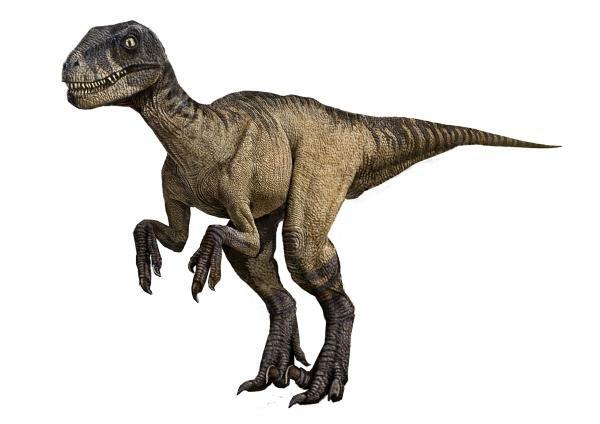 Deinonychus, The real raptor! If you think that Raptor in Jurassic Park is Velociraptor, then you’re in the wrong area. 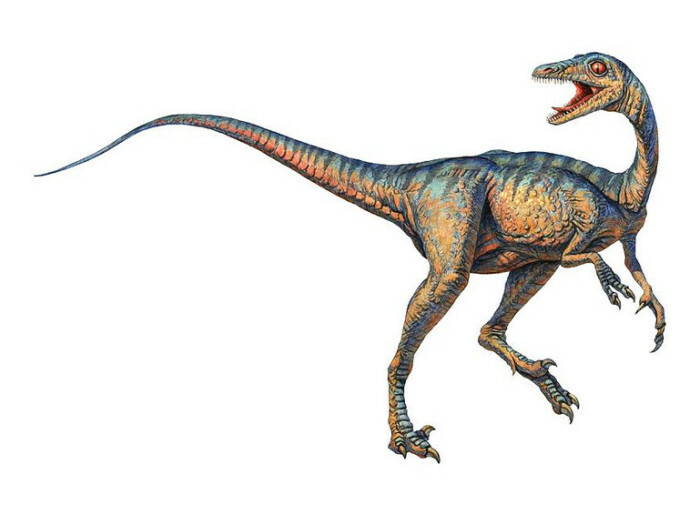 The real Raptors were actually based upon Deinonychus. This dinosaurs would have been the real terror in North America towards the end of early Cretaceous. It had long sickle shaped claws on its feet. Deinochyus also become main inspirations about dinosaurs hunting in group. 5. Carnotaurus, large abelisaur theropod. A group that noted as having short but tall skulls. The Carnotaurus have their own-unique hunting ways. They use their head movement to drive their teeth through their prey, so they’re not bite muscles. Lived during the late Cretaceous in South America. 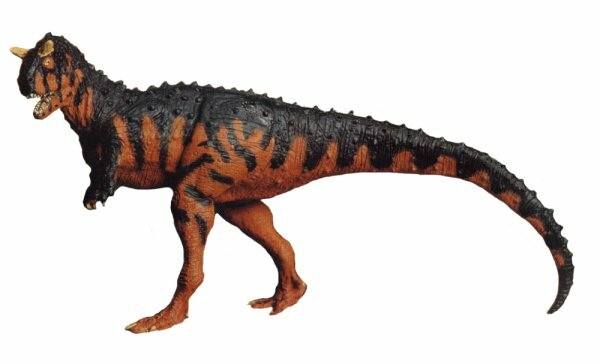 The Carnotaurus was one of the best and biggest Abelisaurs Theropod.